At Trade Aid nothing makes us happier than seeing the local community come together for a celebration, and that’s exactly what’s been happening in Mikindani. Since the announcement of the conservation area in August 2017, we’ve been working with The Old Boma and the local community to find a way to bring more responsible tourism to Mikindani, and the community have definitely delivered. 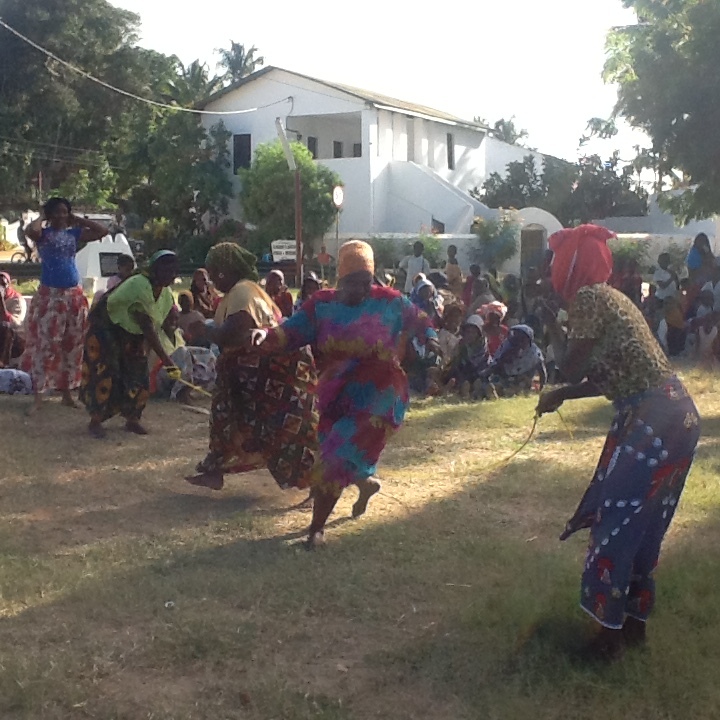 Organised by the local community, each Friday in the newly renovated Samaki Garden next to Livingstone House Museum and the Old Market, local residents have grouped together to hold cultural events featuring traditional dancing, drumming and local produce food stalls to celebrate their rich culture and invite tourists to experience a truly authentically Tanzanian event. The food markets are also opened nightly selling local seafood, coffee and traditional cassava dishes, providing a true Swahili experience. These stalls and events also provide vital income to local entrepreneurs and are organised and managed entirely by the local community with the support of local government. 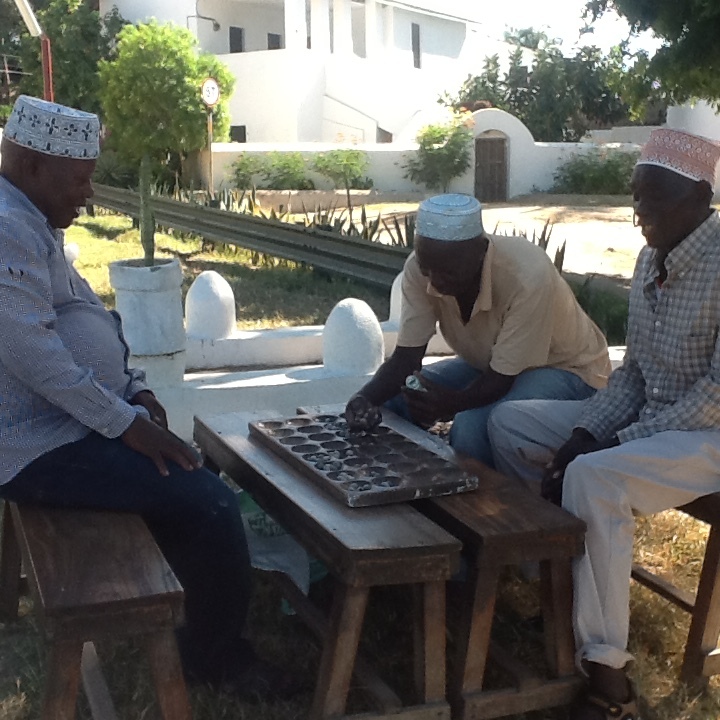 Unlike many tourist led events, the Friday events in Mikindani were organised for the community, by the community and are a refreshing taste of reality – this is a uniquely authentic event. Trade Aid in partnership with The Old Boma already supports responsible tourism through its training programme by supporting local people to gain the skills and qualifications they need to enter the job market and it is fantastic to be able to be part of another great community project. Through providing food hygiene and business training, we’ve been assisting the entrepreneurs of Mikindani to bring this market to life, and together we hope to grow this town into the cultural centre of Southern Tanzania. 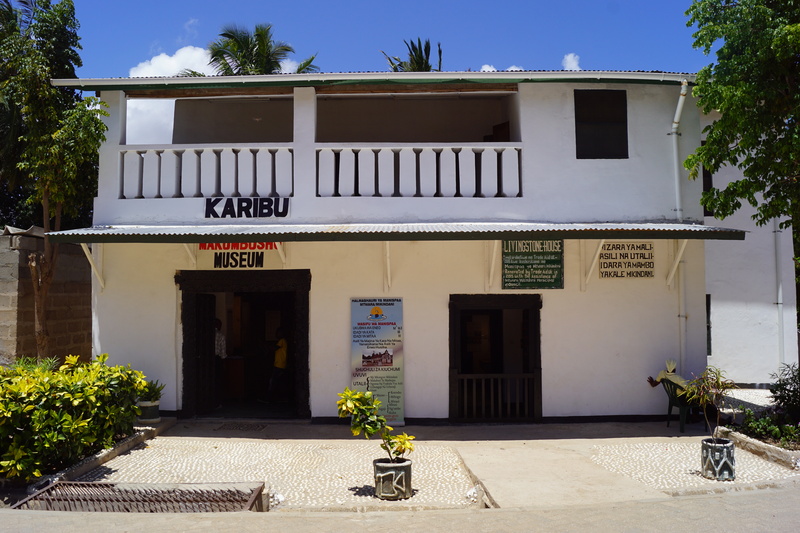 With the now complete Livingstone House Museum (Makumbusho ya Mikindani) we believe that 2019 could be an even greater year for Mikindani, Southern Tanzania and responsible, community led tourism in Tanzania.